Economics and employment are at the forefront of conversations slated for the 2019 German-American Business Summit, which will be held on February 5 at the Charleston Gaillard Center. 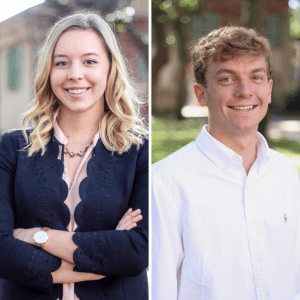 If good occurrences happen in threes then students, alumni and business professionals are in for an exciting event as the College of Charleston School of Business co-hosts the third-annual German-American Business Summit. 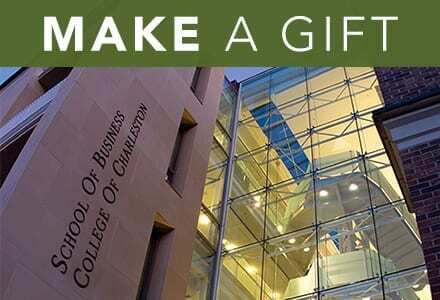 The Summit, co-presented with the business school by the College’s German Program, School of Languages, Cultures and World Affairs and Career Center, will connect job seekers with German companies in the state to sustain a pipeline of talent coming from the College of Charleston and summit partners Trident Technical College and The Citadel. According to the South Carolina Department of Commerce, the Palmetto State receives more investment funds and jobs from German industry than any state in the country per capita. What’s more, German companies employ upwards of 32,000 South Carolinians annually and are always on the lookout for their next hire. 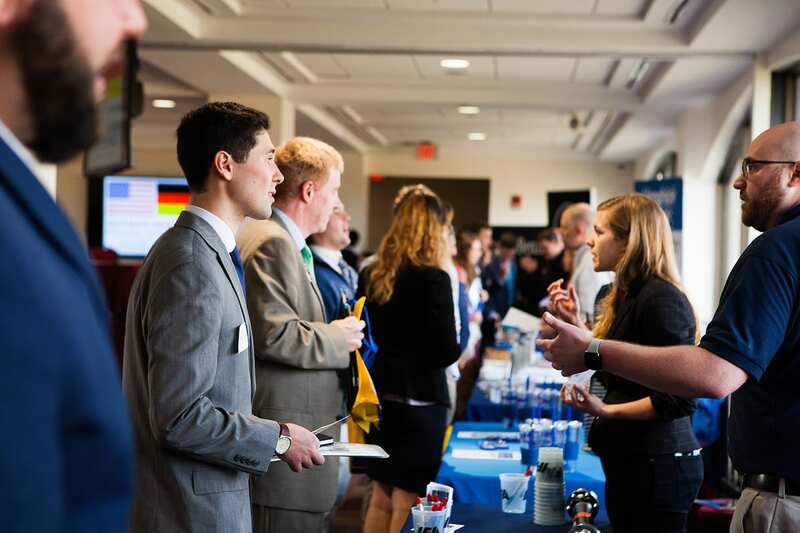 Attendees pursuing internship and job opportunities will have the chance to meet representatives from the state’s most visible German companies such as Mercedes-Benz Vans, KION North America, Bosch and BMW of North America. The Summit seeks to foster relationships and push for stronger ties between students and German-American business industries. B-school students Sarah Dinning ’20 and Will McEwen ’20 both successfully secured internships at Mercedes-Benz Vans and IFA Rotorion, respectively, after attending the inaugural summit. This year’s keynote presenter is Torsten Scheffler, senior manager of the Engineering NAFTA Hub USA for Mercedes-Benz U.S. International, Inc. — the production location for the GLE-, GLS- and the GLE Coupe sport utility vehicles as well as the C-Class for the U.S. and Canadian market. The event kicks off at 11 a.m. with a job fair featuring nearly 20 German corporations. The conference portion of the day begins at 1 p.m. with the keynote presentation by Scheffler followed by a presentation on tariffs and panel discussions on sustainability and the future of the German-American industry. The entire College community (students, faculty, staff and alumni) as well as business professionals and community members are encouraged to attend. Registration is required. To register, please visit go.cofc.edu/GABS.